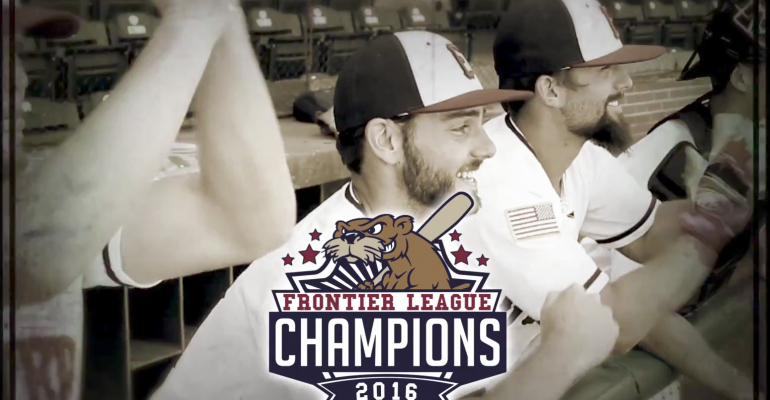 A fixture on the local sports scene since 1995, the Evansville Otters provide one of the community’s favorite entertainment activities. The Otters compete in the Frontier League, a regional independent professional baseball league, playing home games at historic Bosse Field in Evansville, Indiana. Kitch & Schreiber is thrilled to assist the Evansville Otters in generating interest and excitement for the 2017 baseball season. Please enjoy the television spot, written and directed by Kitch & Schreiber, airing on local broadcast stations and cable networks. A special thank you to our partners at WEVV and Midwest Communications for production! Get out to Bosse Field this season and support the Evansville Otters! Founded on the principle of developing creative, effective marketing solutions, Kitch & Schreiber continues to strive to add to the company’s reputation as one of the area’s most respected advertising agencies. Today, Kitch & Schreiber is located at the corner of 5th and Court Street in the heart of Downtown Evansville, IN.